Antonio Conte has sent Sir Alex Ferguson a message wishing him quick recovery following the former Manchester United manager brain hemorrhage surgery. Ferguson had an emergency surgery on Saturday and Manchester United later confirmed it went well. 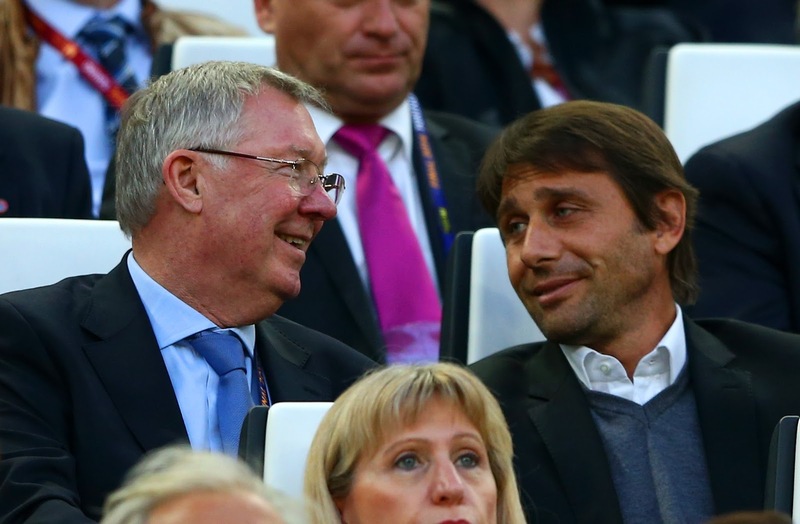 After Chelsea game on Sunday against Liverpool, Conte reacts on Sir Alex Ferguson condition. We at Elitessport wish Sir Alex Ferguson a quick recovery and we hope he gets back to his feet soon.